■ Neuromuscular complications from laparoscopic surgery are uncommon (Table 3) and probably no more likely to occur than in open surgery. 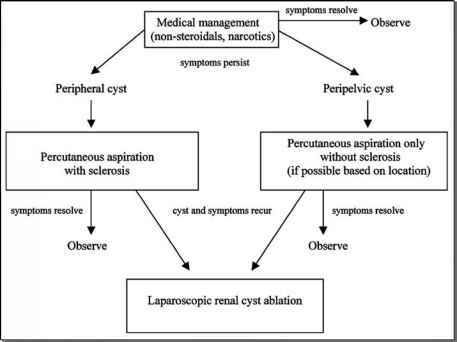 ■ Most neuromuscular complications are not specific to laparoscopy, though certain aspects of laparoscopy such as positioning of the patient and operative time can place patients at risk. ■ Neuromuscular injuries range from abdominal wall neuralgia to potentially life-threatening rhabdomyolysis. Although uncommon, these injuries are often preventable. ■ Preoperative knowledge of risk factors and attention to patient positioning and operative technique can minimize their incidence. ■ In the case of rhabdomyolysis, early diagnosis and prompt treatment can minimize the gravity of the sequelae.